Like many people I have a guest bedroom that does double duty. 90% of the time it is my sewing room and craft studio. Every once and awhile it hosts a guest. That can make it challenging to make it a welcoming, hotel like guest room experience for my visitors when I’m in the middle of working on a big sewing project – but not impossible! 1. Clean and tidy up your craft room, home office, sewing room like you never have done before to make it Pinterest Perfect. This should go without saying but I’m not going to lie that there are times when my craft room looks like a bomb went off in it – holiday crafting anyone? That’s why I keep an empty storage tub like this one in the closet of my craft room guest room to temporarily store works in progress and on deck supplies and out of the way of my guests. That way they don’t feel like an afterthought or an intrusion – which they never are! 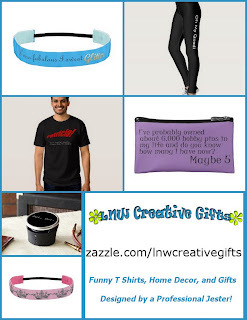 Disclosure: I am including some affiliate links for your convenience. 2. Put a set of sumptuous towels in the guest bathroom (or in the guest room if you do not have a spare bathroom.) I recently put a set of Kushel towels to the test and they are soft and lovely! The Kushel towel combines the absorbency of beech wood fibers – sustainably raised!- with organic cotton. The wood fibers make the towel stay soft, help it absorb more water and increases breathability. In other words, the towels are less likely to smell like a locker room after being hung up on the floor by teenagers – know what I mean? 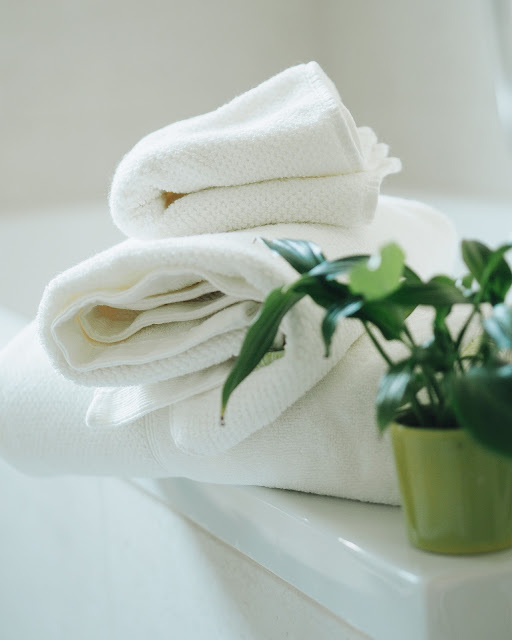 Any prejudice your guests might have about the softness of eco friendly towels will disappear after they use Kushel towels! While I was given a sample for review and it has no influence on my opinion, I have to admit, I like Kushel so much I backed their Kickstarter which my own hard earned cash money. Kushel they didn’t ask me to share their Kickestarter (they have no idea I backed them either) but I am because I like how they created a sustainable product that uses less water to make, is so sumptuous you wouldn’t realize that it is made with organic cotton (which truthfully I often find it is rather thin,) and they plant trees for every towel they make. Love that! It is set to lower when my family goes to bed and rise before we wake but if our guests are on a different schedule I'll change it accordingly. 4. 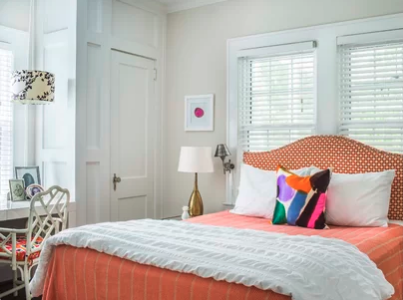 Make the bed with clean and coordinating sheets and blankets and put an extra blanket or fan in the guest room. Guest rooms often get the hand me downs (mine included) but you’d never know it because I was able to make the bed look pretty with a new set of sheets and a “new” bedspread – a duvet cover on the mismatched comforter. How cozy is this chunky throw blanket? You can find it and the rest of the room collection here. 5. Put an alarm clock and lamp on a bedside table in the room. Sure, most folks have an alarm app on their phone but it a nice gesture just in case they forget or need to charge their phone overnight. Do you like what you see? 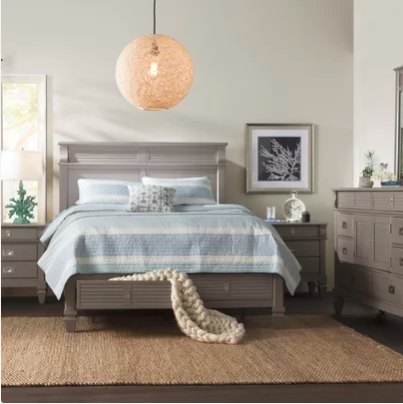 Shop this glam bedroom here! 6. 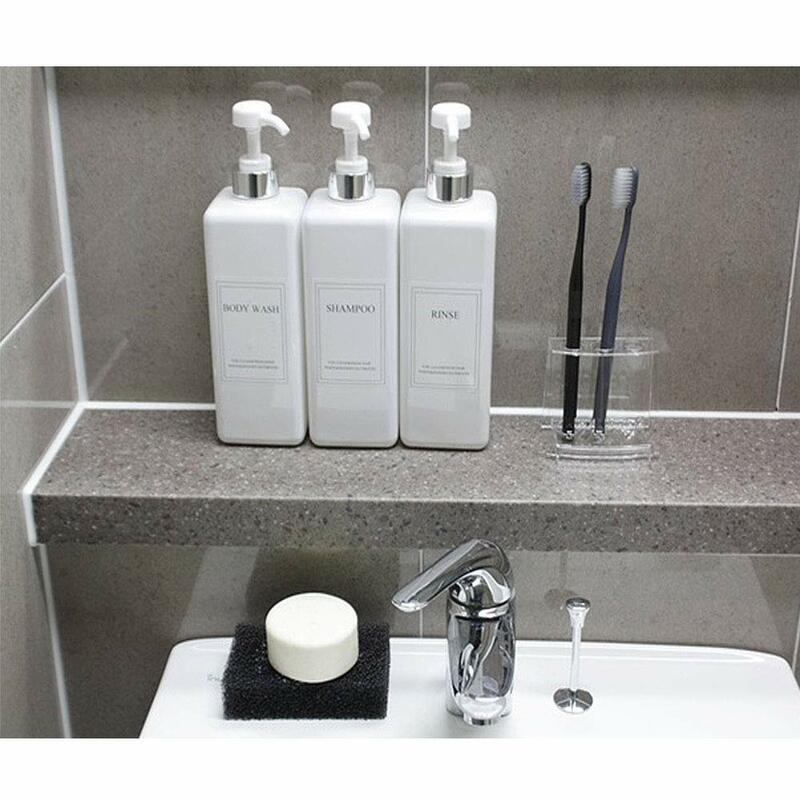 Decant the guest bathroom toiletries into pretty pump dispensers. You will not believe how the simple act of transferring a shampoo, conditioner, and such into pump dispensers (mine hangs on a wall like this one) gave my bathroom an instant spa look without a remodel! Not to mention, it allows you to reduce waste and save money by buying in bulk! 7. Make sure there is an empty wastebasket in the room. Since we’re talking about double duty rooms, chances are there is already a trash can in the room, just make sure it is empty before your guests arrive. 9. Make sure there is a place for your guest’s luggage besides the floor. 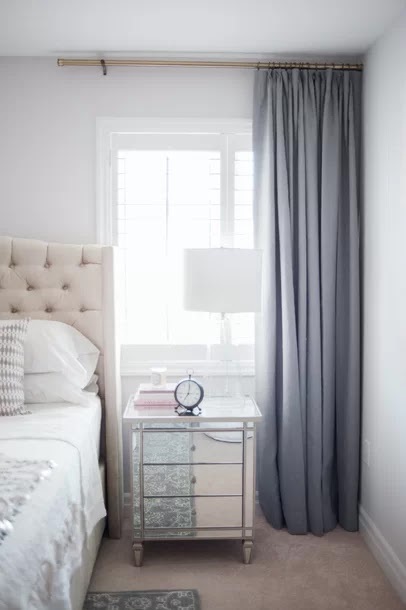 That should be easy with a double duty guest bedroom – just clear off the work table or desk into - you guessed it – that spare empty storage tub in the bedroom closet. Shop the look of this office bedroom here! 10. 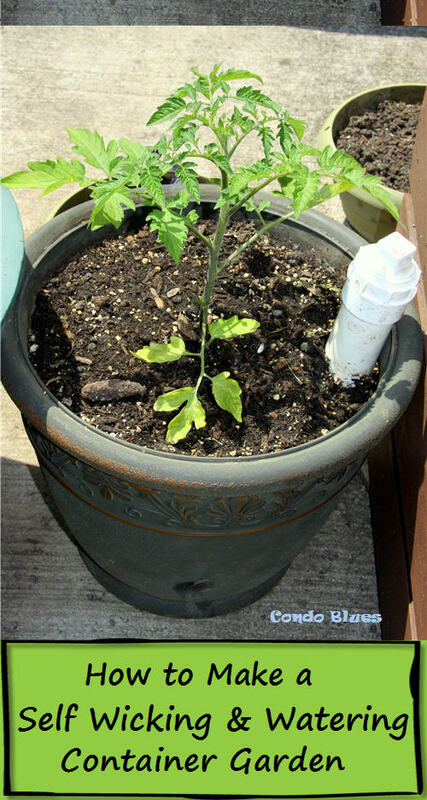 Let your guests know what you recycle, compost, trash and where the bins are if necessary. I sometimes see a bewildered head swivel from a guest trying to figure out where my bins are because I installed a slide out waste container like this one in the kitchen sink cabinet. After meals I grab the little laundry basket I keep in the kitchen for dirty cloth napkins and kitchen towels and walk it around the room to avoid another bewildered,”what do I do with this cloth napkin? !” after meals. 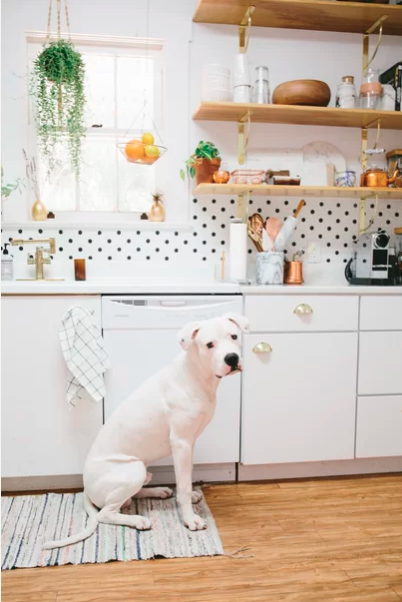 Shop this kitchen collection here! 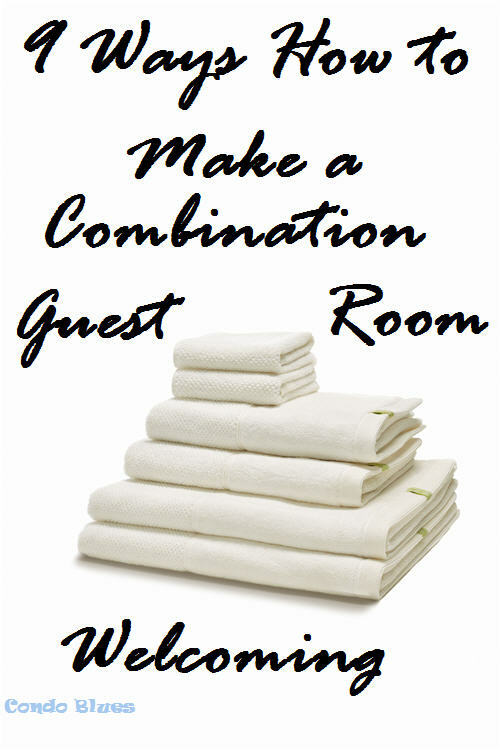 What do you do to make overnight guests feel welcome in your home?